Greensfelder is pleased to welcome Kevin F. O’Malley back to the firm. 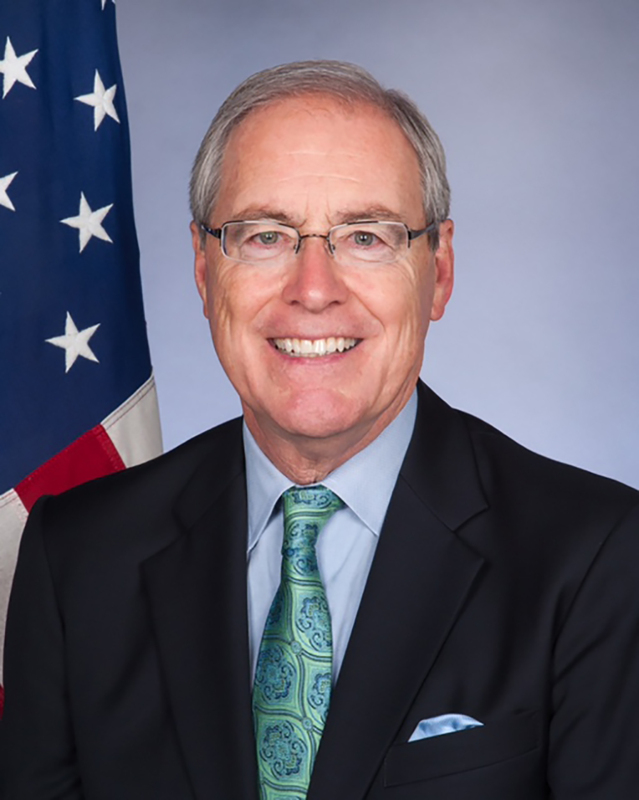 He most recently served as the United States Ambassador to Ireland. O’Malley, previously a Greensfelder attorney from 2003 to 2014, spent more than two years as U.S. Ambassador to Ireland after being appointed to the role by President Obama, unanimously approved by the Senate Committee on Foreign Relations, and confirmed by the U.S. Senate. He returned to his hometown of St. Louis with the goal of continuing to work toward deepening the business and cultural ties between the U.S. and Ireland. On March 14, he was appointed as a non-executive director for the board of Greencore Group, a billion-dollar multinational food company that is headquartered in Ireland, publicly traded on the London exchange and just completed a major acquisition in the United States. O’Malley was previously an officer in the litigation practice group at Greensfelder, where he led the medical negligence and white collar crime and regulatory compliance areas of practice. A former federal prosecutor for the U.S. Department of Justice, he earned his law degree from Saint Louis University School of Law and also has a degree in philosophy and political science from Saint Louis University. Hosted trade delegations from St. Louis to connect businesses in Ireland with those here and received the World Trade Center St. Louis’ Global Ambassador Award. Visited the Irish sites of U.S. companies all across Ireland, which is home to operations of about 700 U.S.-based companies. Hosted an annual “social entrepreneurship hackathon” event for young innovators who competed to develop solutions to social problems such as refugee integration. Promoted the J-1 program, which allows Irish college students to work and travel in the U.S. during summer breaks. O’Malley’s grandparents emigrated from County Mayo in Ireland to the United States a century ago. He feels strong connections to the Irish not only personally but in their broader cultural connections with Americans. He holds dual citizenship in the U.S. and Ireland.